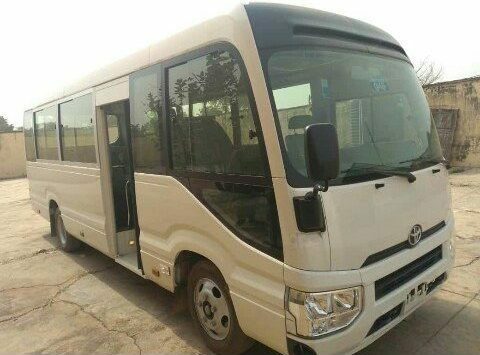 The Tertiary Education Trust Fund (TETFund), on Tuesday, donated a 32-seater bus to the school, in a bid to ease the transportation of students. The Students’ Union President, Abiodun Oluwaseun told the Union of Campus Journalists, LAUTECH, that it was a good development. He added that the shuttle is targeted at making transportation within the school area much easier and cheaper. 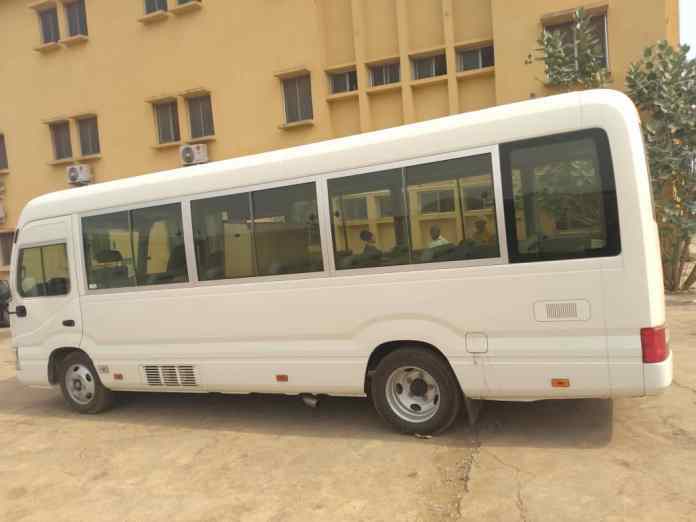 He further stated that the Academic Staff Union of Universities, LAUTECH chapter, in fact, played a major role in the acquisition of the project. “A big thank you to ASUU LAUTECH for making this project see the light of the day”, he said. Speaking on other projects by TETFund, he mentioned the donation of projectors and some boreholes which are currently being constructed.